Join us for this exciting and immersive class in Demand Flow Technology. This is a public training class open to all companies interested in creating flow within their manufacturing operations with each delegate receiving a color workbook and lunch (Jan 9th – 12th). After satisfactorily completing this training program, each participant will also receive a Certificate of Completion. The Mixed Model Design for Demand Driven Manufacturing Flow Technology training program is designed for manufacturing operations, manufacturing/industrial engineering, planning, materials and supply chain personnel responsible for designing, implementing and maintaining flow manufacturing within your, or your supplier’s, facilities. Designed by Thought Leaders with decades of manufacturing and supply chain experience, this fully interactive training program will dramatically expand your understanding of Lean Manufacturing. This premium Demand Driven Flow Technology training program is a 3.5-day workshop that is specifically designed to combine in-depth knowledge of Mixed Model DFT design with a series of hands-on simulated factory workshops and group projects that demonstrate why Flow Manufacturing is key to transforming a company into becoming Demand Driven. Furthermore, this class will provide you with the skills to begin transforming your company. We will deep-dive into the math and science of DFT while sharing our experiences in the art of how to truly implement. During each classroom session, we will introduce the specific DFT tools required to implement Demand Flow Technology in your manufacturing facility. These classroom sessions are followed by a series of simulated factory workshops and group exercises where you will be tasked with specific exercises to reinforce your understanding of the DFT toolset and how to use each tool. Moreover, these exercises are designed to simulate each stage of an actual DFT implementation. The class will conclude with two activities to highlight the benefits of Demand Flow Technology. The first of these will be a simulated factory workshop demonstrating how DFT reduces lead time, reduces WIP inventories, improves productivity levels and quality. Then the final group activity is a DFT implementation case study exercise to prepare an operational DFT layout for a fictional factory using the tools and skills developed over the course of the training program. Through participation in this Mixed Model Demand Driven Manufacturing Flow Technology training program, you will understand first-hand what Flow is and how your company, and ultimately the customer, will benefit from the implementation of manufacturing methodology, Demand Flow Technology. 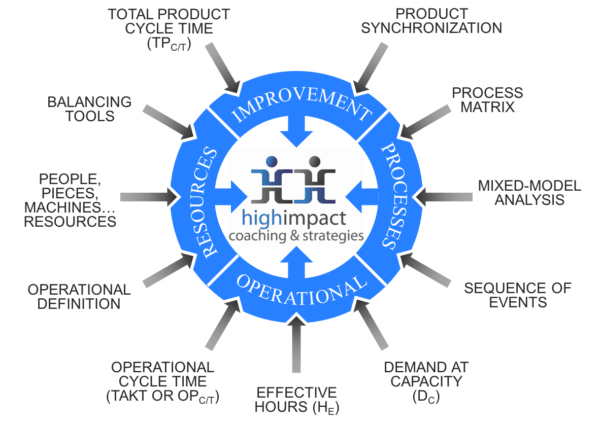 This training program will provide you with a real and pragmatic process for converting your factory from forecast driven to Demand Driven, removing waste and delivering bottom-line results. All of our Thought Leaders have been training individuals and companies from around the world in the use of DFT and other Demand Driven methodologies for over 15 years. 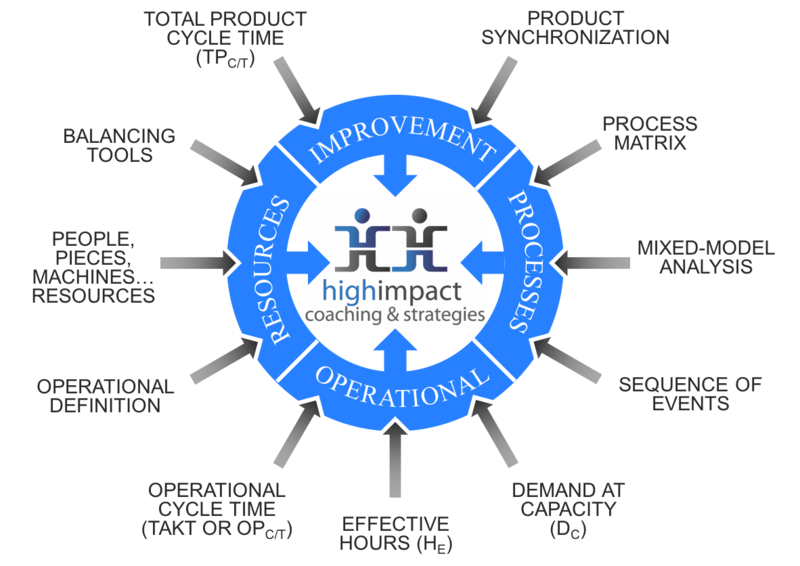 The content of this training program combined with their “real life” implementation experience provides you with the required know-how to transform your manufacturing facility. Do you want to learn the secrets of DFT Implementation? Before attending the class or if you are considering joining us, read more about DFT. Read Testimonials from those who have attended previous classes. 8 am – 5 pm each day, concluding at approximately 12 pm on 12th. We would advise flights should be booked to depart no earlier than 2:30 pm on 12th. Lunch is included 9th – 11th.